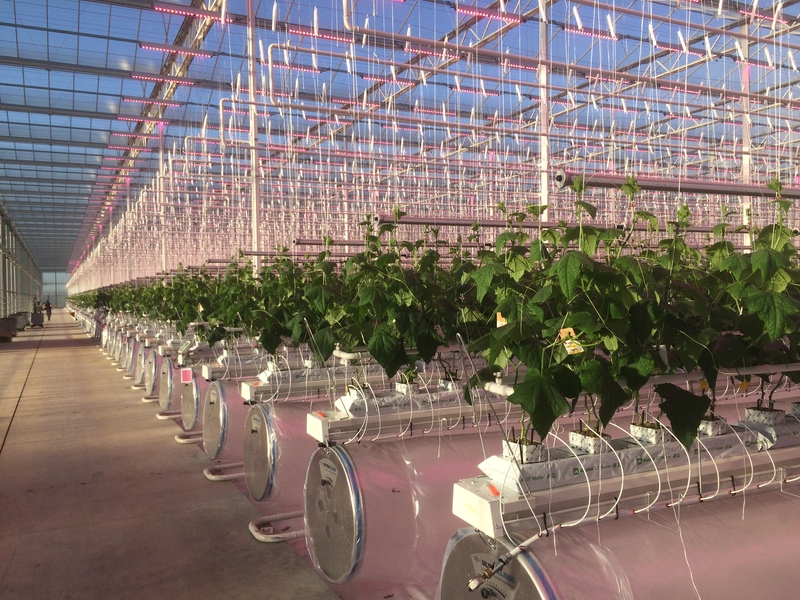 Signify (Euronext: LIGHT), the world leader in lighting, today announced that Jardins Réunis and Cheminant have both installed Philips GreenPower LED toplighting and Philips GreenPower LED interlighting in their new cucumber greenhouses in the Nantes region of France. The growers are the first to grow high-wire cucumbers with LED lighting in the country, showing their leadership as members of the Océane grower cooperative. Are you attending SIVAL 2019? Visit us at booth E226 from January 15–17 in Angers Exhibition Center to learn more about Philips Horticulture LED Solutions.